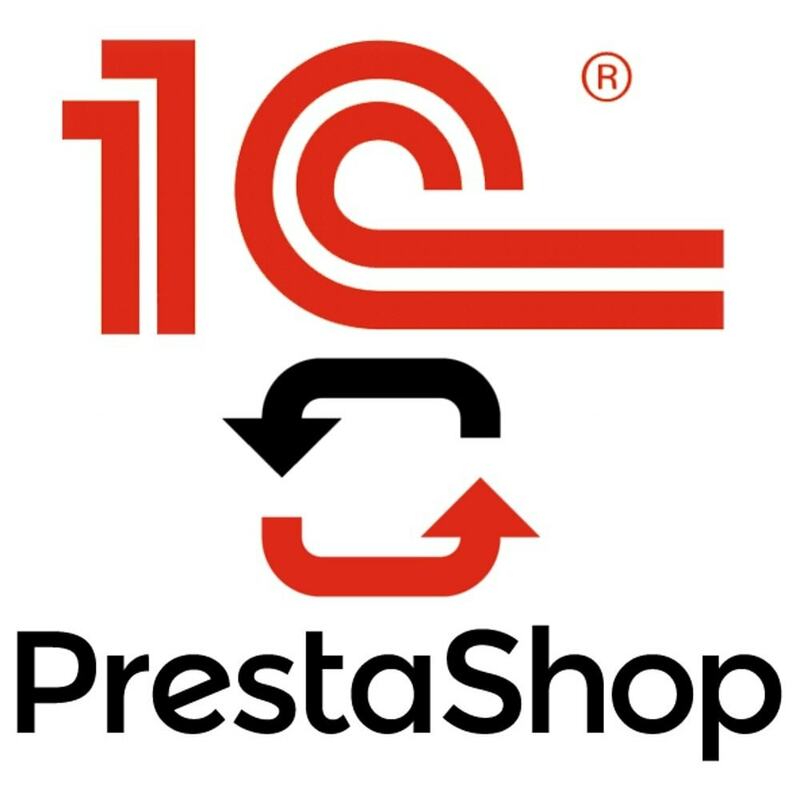 The module allows to automate data exchange process between PrestaShop 1.6 and 1C:Enterprise «Trade Management, edition of 11». CommerceML standard for XML data exchange is used. This standard is developed by Microsoft, Intel, 1C and a number of other Internet companies. 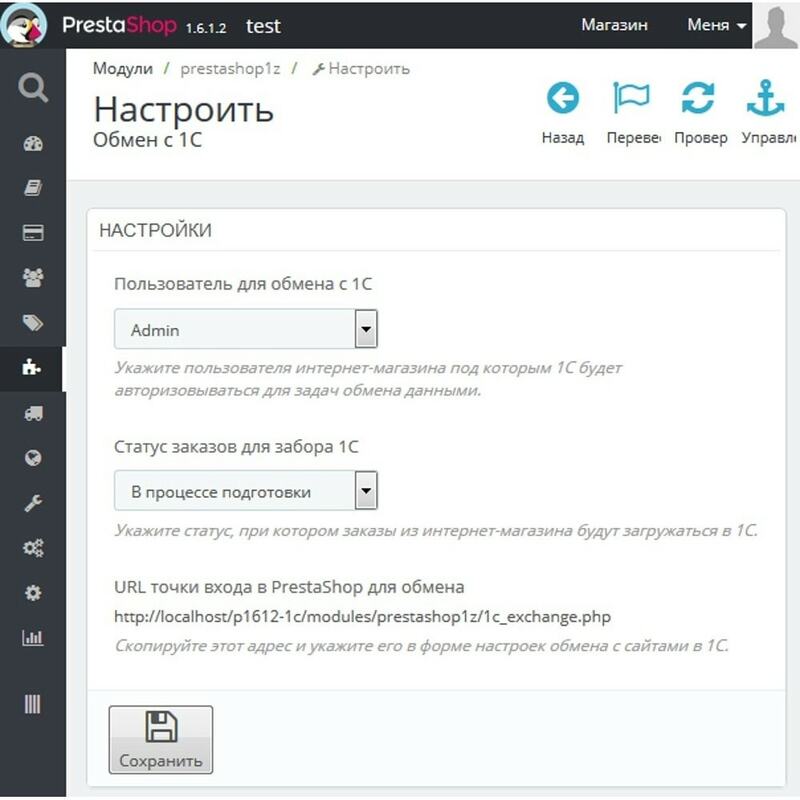 This module for small and medium-sized Russian companies. Automated data exchange with 1C System. CommerceML standard for XML data exchange is used. The module has a normal installation (one click to install) and it is easy to configure. But to configure 1C:Enterprise «Trade Management» system some advanced knowledge of this system is required.